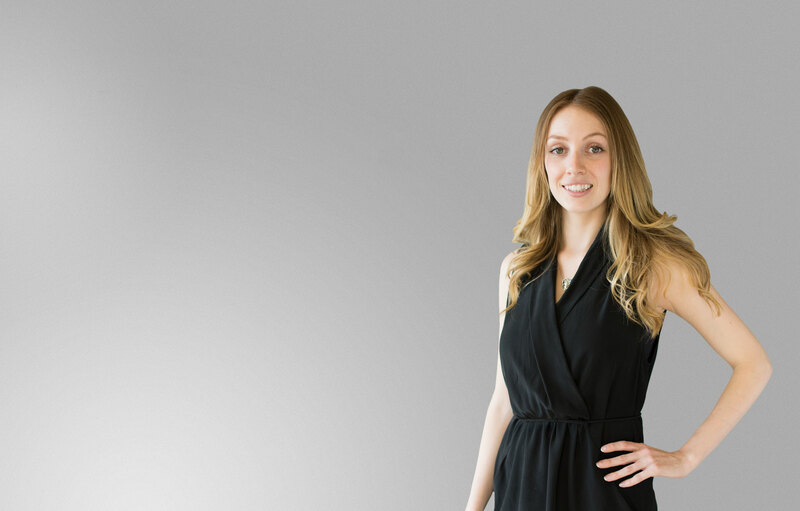 Justine completed the legal program at Douglas College in 2012. Shortly after, she began working at a firm in downtown Vancouver in the plaintiff personal injury field. She then joined Mussio Goodman in 2015 as a full time paralegal.